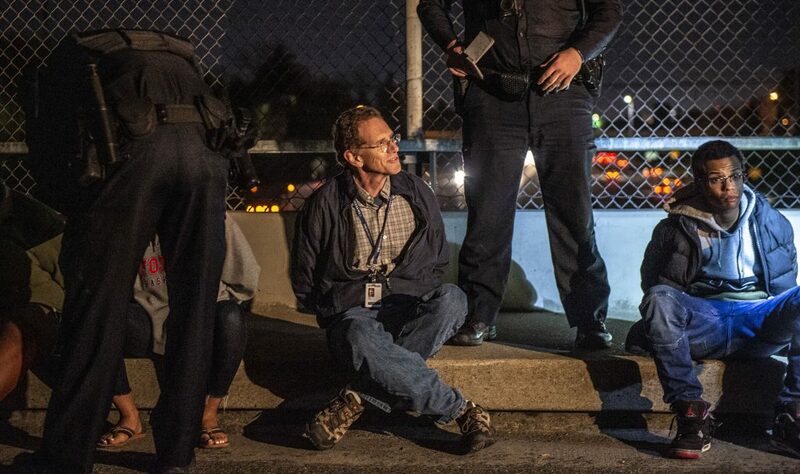 Sacramento Bee reporter Dale Kasler is detained by Sacramento police during a protest of the DA’s decision in the Stephon Clark case in East Sacramento on Monday, March 4, 2019. 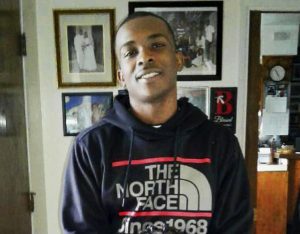 SACRAMENTO, Calif. — Residents across Sacramento said they generally are pleased with the breadth and accuracy of the local news media’s coverage related to the death of Stephon Clark, a 22-year-old unarmed black man killed last year by two police officers. They also sharply criticized some specific coverage decisions. In interviews with nearly three dozen people, news consumers in the California capital said the coverage overall was thorough, inclusive and timely. But their criticisms, coming at a time when many Americans have heightened misgivings about the press, highlight the challenges news organizations continue to struggle with when covering social justice issues. Sacramento residents complained that media outlets too often choose dramatic or sensational angles over substantive ones and accept the word of officials rather than independently seeking out the truth. Specifically, some said, they reported on negative details in Clark’s past that were irrelevant to how he died and used language and tone that showed a bias, even if what they reported was true. That sentiment is in stark contrast to the biting criticism leveled at the media during that of other prominent social justice cases across the country in recent years. One difference, suggested in a Gallup/Knight Foundation survey in 2018, could be that residents in California have slightly more trust in the media than all other states except Hawaii. Also, California is heavily liberal and Democratic, and American Press Institute research shows Democrats hold a more positive view of journalists and news organizations than Republicans. Research also has consistently shown that people trust local news sources more than national. Sacramento’s news coverage of the Clark case began following his March 18, 2018, death in his grandmother’s backyard. It has been thorough and informative, said Rev. Kevin Ross, a 44-year-old activist and pastor of Unity of Sacramento Church. There has been much drama to report recently regarding the case. Sacramento County District Attorney Anne-Marie Schubert announced March 2 that her office would not charge Officers Terrence Mercadal and Jared Robinet in Clark’s death. Two days later, police arrested more than 80 people who protested the DA’s decision with a march through an affluent neighborhood, claiming the demonstrators were unlawfully assembled and there had been reports of keyed cars in the area. Those detained included clergy members, students and two journalists. Residents angry over the arrests shouted at the mayor and other officials during a raucous March 5 city council meeting that was temporarily halted after one speaker hurled obscenities at city leaders and jumped onto a lectern. Several community leaders made powerful comments at the lengthy council meeting, but they were overshadowed in media coverage by the emotional speaker who lept onto the lectern, Ross said. Ryan Lillis, assistant managing editor at the Sacramento Bee, said the newspaper has tried to be sensitive in all coverage of the case. He said he understands the complaint about focusing on the dramatic, and the paper has been practicing more restraint. However, a photo of the disruptive city council speaker ran on the front page of the Bee for good reason, he said. Clark was killed by officers responding to a report that someone was breaking car windows. They spotted him in front of his grandmother’s house and ordered him to stop and show his hands, but Clark ran to the backyard. The officers told investigators Clark took an “aggressive stance,” and they saw a bright light flash, which they believed was a muzzle flash from a gun. They fired 20 shots at him. No weapon was found on Clark’s body, only a cellphone. Several people said the media showed their bias by reporting negative aspects of Clark’s life and some of his personal struggles — information released by the district attorney. Some said it was a way to suggest the officers were justified in the shooting and Clark didn’t deserve so much sympathy. After announcing the officers would not be charged, Schubert veered into Clark’s background, saying he had a history of domestic violence, had drugs in his body at the time of his death and may have been suicidal and wanted police to kill him. “The focus is around who he was and what his misgivings were and what his flaws were as a man instead of focusing on the fact that these officers shot and killed an unarmed black man in the backyard of his grandma’s house,” said Eddie Carmona, 37, director of legislative organizing for PICO California, a faith-based community organizing network. Lillis said the newspaper wanted to understand Schubert’s reasons for revealing those details and explain it to its audience. He said the Bee omitted some details about Clark’s past that the newspaper considered irrelevant. Schubert said it was important to explain the factors that led to her decision. Had the officers gone to trial, their defense attorneys would have brought up the details, she said. 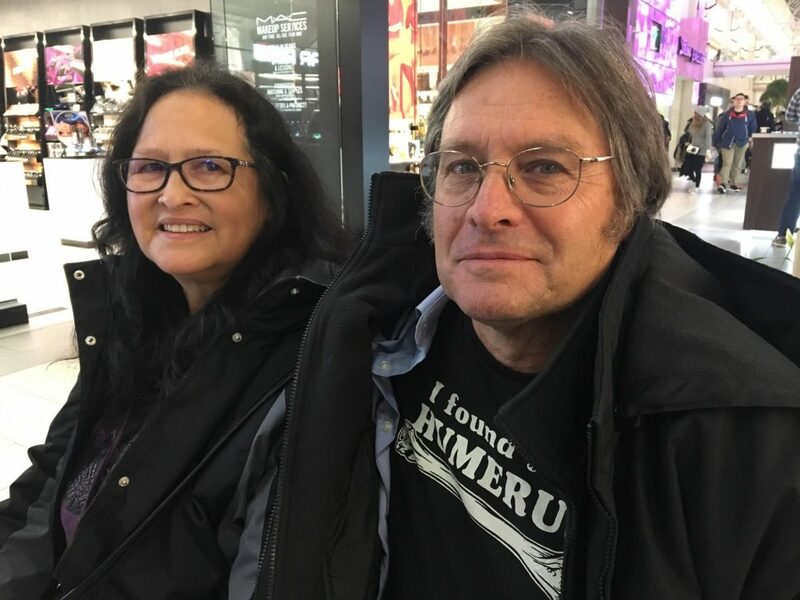 But Schubert never clearly connected Clark’s background or state of mind to the officers’ actions, and it still was unclear why she revealed them, said Linnea Edmeier, managing editor for news and information at Capital Public Radio. “She essentially was laying out part of her findings. But the way they were laid out, it didn’t feel like fact finding,” Edmeier said. The radio station reported in the bottom of its main story that the DA revealed personal details about Clark, specifically mentioning her speculation about suicide, along with comments from family members. A separate story focused on community and family reaction to Schubert releasing the information. Residents and activists complimented local media for reporting a detail from Schubert’s past that they say added important context: She declined to prosecute any of the 33 previous cases of officer-involved shootings that came before her since taking office in 2014. The Bee published vignettes of each case. Dr. Joy Johnson, associate pastor of AgapeALIVE Church in nearby Roseville, said news organizations have trouble accurately capturing social justice movements because their white journalists cannot transcend the biases that linger from white supremacy. 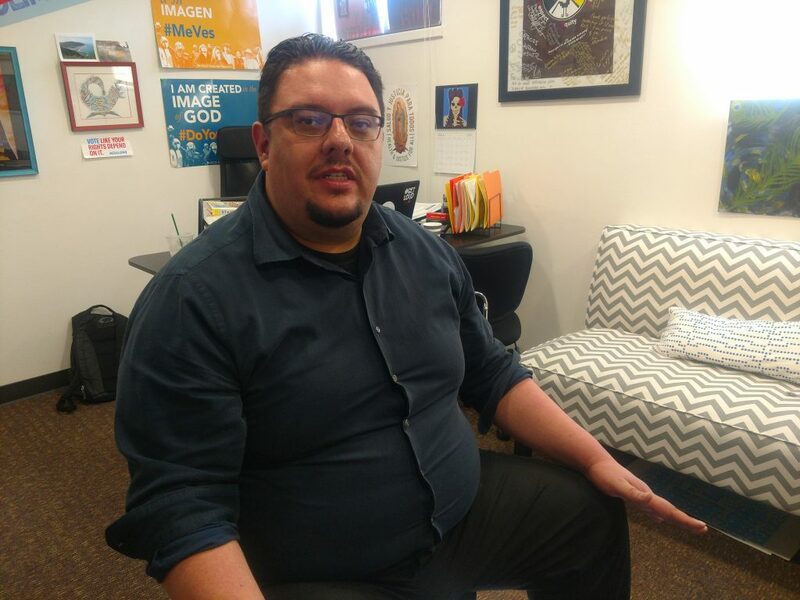 Many may not realize they carry this bias and the impact it has on their reporting decisions, said Johnson, who also is president of Sacramento Area Congregations Together, a multicultural, multi-faith grassroots group that focuses on health and justice. “Until we confront that — ask ourselves, ‘Is there any white supremacy sway in what I’m about to write?’ — I don’t think we can ever have the story told that we are trying to tell,” she said.